Event passes will be sent out in the first week of April, please make sure the postal address we have for you is correct. If you ordered after 31st March 2019, you can collect your event passes at Word Alive Information at Pontins Reception. Please note that this year, CU student event passes are to be collected on arrival in the UCCF Marquee between 4:30pm and 8pm. We plan to have some parking available for off site guests at Pontins. If this becomes full, we will direct you to other areas nearby where you can park. 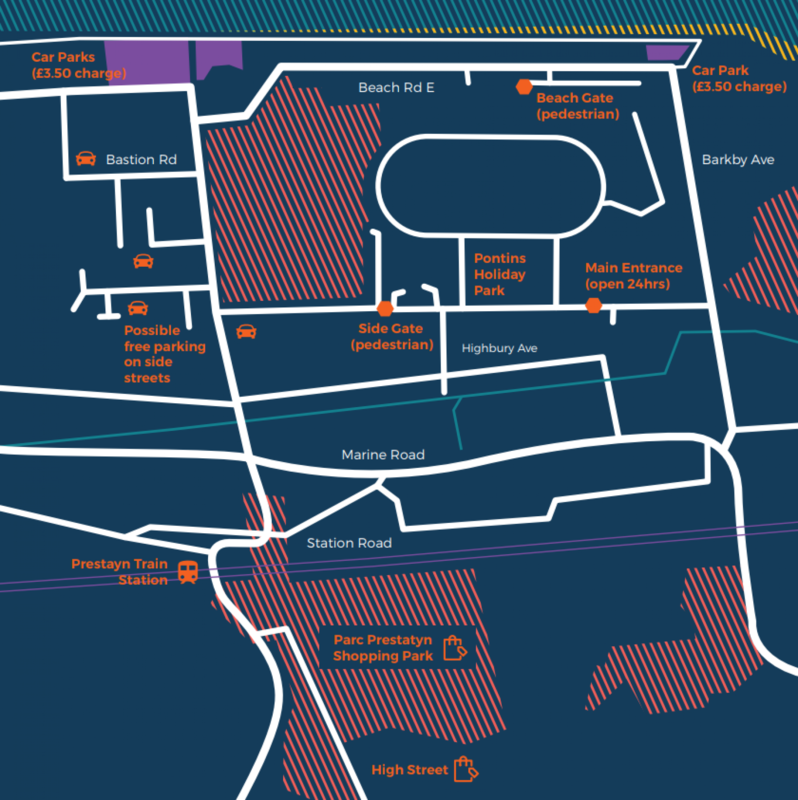 You will receive a map of the area around Pontins where you can park with your event pass order and it is also available for download here.